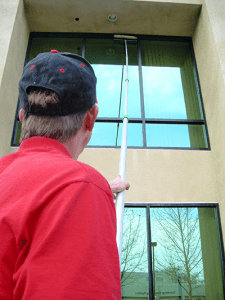 Window Cleaning in Sacramento, California | Masters | Master's Window and Gutter Cleaning Inc.
At Masters Window Cleaning, we specialize in both residential window cleaning and commercial window cleaning services. We work on everything from residential homes (both small and large), to small businesses and larger commercial buildings. 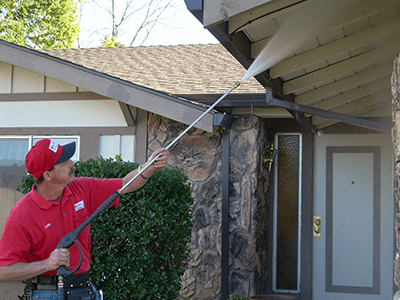 In addition to our window cleaning services, we also provide professional rain gutter cleaning services as well as low and high pressure washing services for homes, decks, driveways, patios and more. 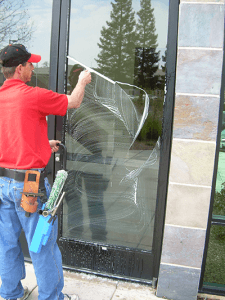 Why use Master’s Window Cleaning over other similar companies in Sacramento? Our customers will tell you it’s the quality of work we provide and our outstanding work ethic. 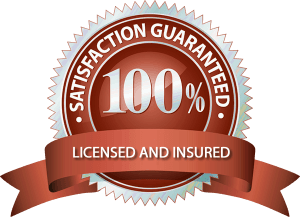 We believe it’s our personable customer service, our vast level of experience (we’ve cleaned over 500,000 windows), and our 100% iron-clad guarantee. We offer a full suite of commercial services and residential pressure washing and house washing services in Sacramento, El Dorado Hills, Elk Grove, Folsom, and Roseville CA. From the smallest, single-resident homes to multi-unit projects, we can do it all! How do we clean windows? On exterior windows, we either use a water-fed pole that uses pure water to scrub and rinse, leaving your windows crystal clear and spot free, or we use the traditional scrubber and squeegee method. We love transforming dirty windows into beautiful windows that sparkle and gleam! The results will amaze you! When we are done cleaning your windows, if you purchased the Deluxe Package, we will wipe out your window tracks to provide a deeper clean and a more pleasant appearance. If you purchased the Premium Package, we will vacuum the tracks before we clean the windows and then wipe them out later for the best possible appearance. Basic Screen Cleaning: for those that purchase our Basic package, we take the screens off the windows, and dry brush them to remove residual dust and pollen from the screens. Deep Screen Cleaning: for those that purchase our Deluxe and Premium packages, we take the screens off the windows, brush them with a special bio-degradable detergent and water on both sides with a brush, and then rinse or dry them off. Our deep screen cleaning will amaze you with how well the screens look! Hard Water Removal from Windows: We can remove most hard water stains with our professional cleaners. The longer the hard water stains have been on your windows, the more difficult it is to remove them. If you would like us to remove hard water from your windows, we can treat one pane of glass with chemical, and if you are happy with the results, we will go ahead and treat the rest. New Construction Window Cleaning: We also do New Construction window cleaning. When we do so, we clean the glass, not the sills or tracks, and use a razor. We will need a waiver signed to do the work. Other options include skylight and solar panel cleaning, hard water removal, and new construction window cleaning. Click on the box below to get your free quote, or call 916-844-6041 to speak to a friendly Master’s representative. During the Fall and rainy seasons, we provide rain gutter services. Options include: Cleaning debris off your roof, cleaning rain gutters and downspouts, installing gutter covers and more. 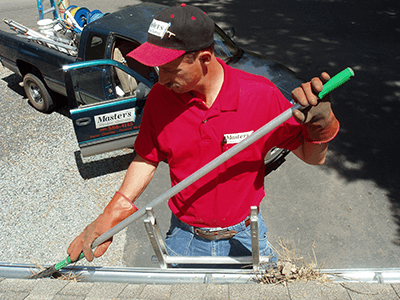 Regular gutter cleaning will keep your home nice and dry, and prevent costly damage! We provide low and high pressure wash services as an additional benefit to our prized customers. Pressure washing your house is the next best thing to repainting it and can help bring out the natural colors of your home. We now offer pressure washing for houses, decks, deck furniture, patios, driveways, garage doors, and much more! Blind and Shutter Dusting: No one likes to take the time to remove the dust that has accumulated on their blinds and shutters. We are happy to perform this arduous task for you. Sparkling clean windows look amazing when framed with clean blinds or shutters! 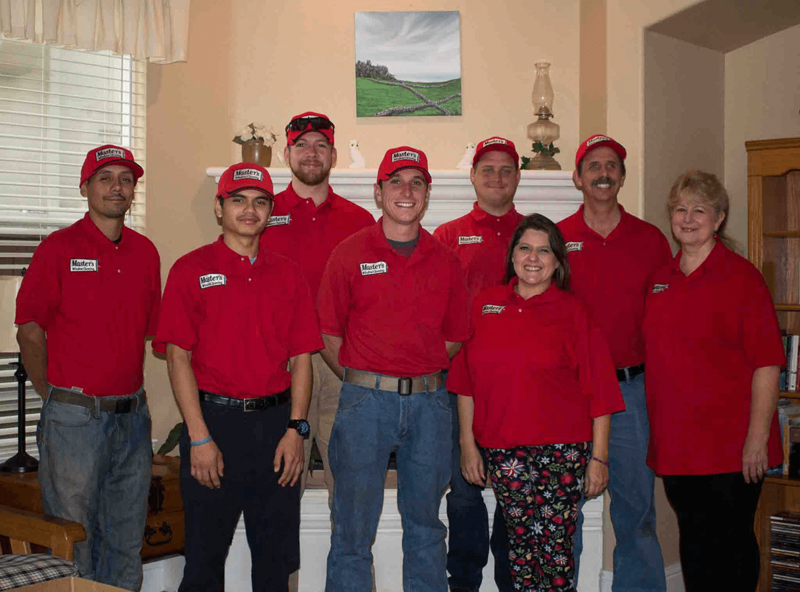 Ceiling Fan Dusting: With our ladders, we can reach those high ceiling fans and cobwebs that most homeowners are unable to get to, and we are happy to dust them for you while we are in your home! Get A Free Consultation Now – And Learn About Our Home Maintenance Packages! We offer free consultations for most cleaning projects, and we would love to hear from you. 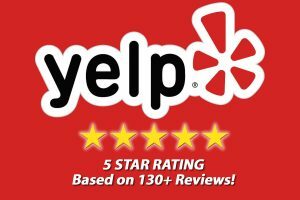 Contact us online right away, or give us a call at 916-844-6041. We can discuss our availability, and the details about your project. We also offer a Deluxe and Premium Home Maintenance Package that will make having your home, gutters, and windows cleaned year round completely hassle free! When you consider our fantastic customer service and already-affordable rates, you’ll understand why we are the #1 choice for window cleaning, gutter cleaning, and pressure washing in the Greater Sacramento area. 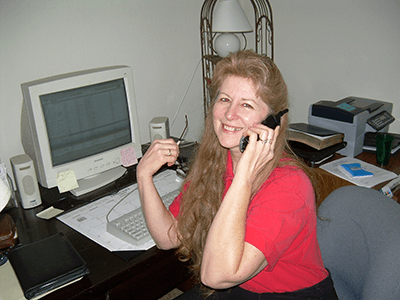 Real Customers – Real Testimonials! Masters Window Cleaning sets the bar for quality in service. They are also a delight to deal with because of their polite, respectful way of relating to customers. And all their ethics and business practices are top notch too. I would highly recommend Brian and his team for any window cleaning project. And don’t forget their specialty services either. They are absolutely masters at their craft. Masters Window Cleaning is a top-notch outfit performing difficult tasks efficiently while completing the job beyond expectations. We saw Masters Window Cleaning come to our home, reach heights that would make any weekend warrior quiver, and not even leave so much as a smudge in the corner of the highest window. We enjoyed having Brian clean our windows as he was always found with a smile on his face and with cheer in his voice. High quality work and excellent customer service is a rare find these days. Masters Window Cleaning doesn’t just get the job done, they get the job done like the true Master. Masters Window Cleaning gave the best service I have ever received. Windows sparkle, gutters are clean and the pressure washing of my walkway and decorative rocks was excellent. No mess left behind. I would highly recommend Brian and his team to anyone. Thanks for the great job! Brian did a fantastic job clearing our gutters and downspouts of pounds and pounds of bird debris (feces). He came out in heavy rain and 60mph gusts to help us. We were in a bad way, and without Brian’s dedication (rain or shine) I’m not sure where we’d be. Masters Window & Gutter Cleaning is a wonderful company; I would highly recommend them to others! We are going to be part of their “regular” customers from now on! Thanks again, Brian! I really appreciate all you did for us. Brian did a great job cleaning the gutters. He originally thought the job would take 3 hours, but stayed 7 hours to finish the job including filling 20 bags full of leaves and hauling them out to the street. Master’s Window Cleaning did a terrific job clearing all of our gutters and downspouts. I really appreciated the fact that they cleaned up the sidewalks and lawn where the debris from the gutters had fallen. I will definitely use their services again and will be contacting them to clean our windows next. Thanks again! Great quality and customer service! The windows are sparkling clean, and we couldn’t be more pleased. We highly recommend Master’s Window Cleaning and will be calling them again!